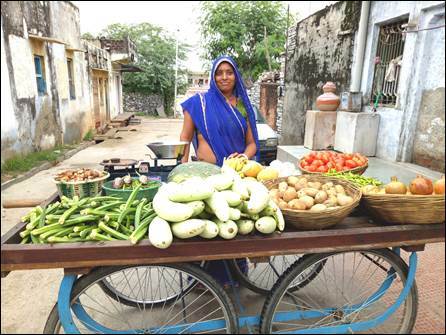 Chittorgarh: Today, Laxmidevi’s vegetable cart is not only famous in her community but also in her entire village of Putholi in Chittorgarh, for her fresh vegetables. “Since the time I have been part of the samooh, I feel completely independent. I have a stable source of income. We don’t face any more financial problems. 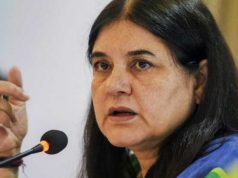 Through my business, I not only help the village ladies, but also earn from it. I am grateful to Hindustan Zinc for giving me my independence…”, says beaming Laxmidevi.